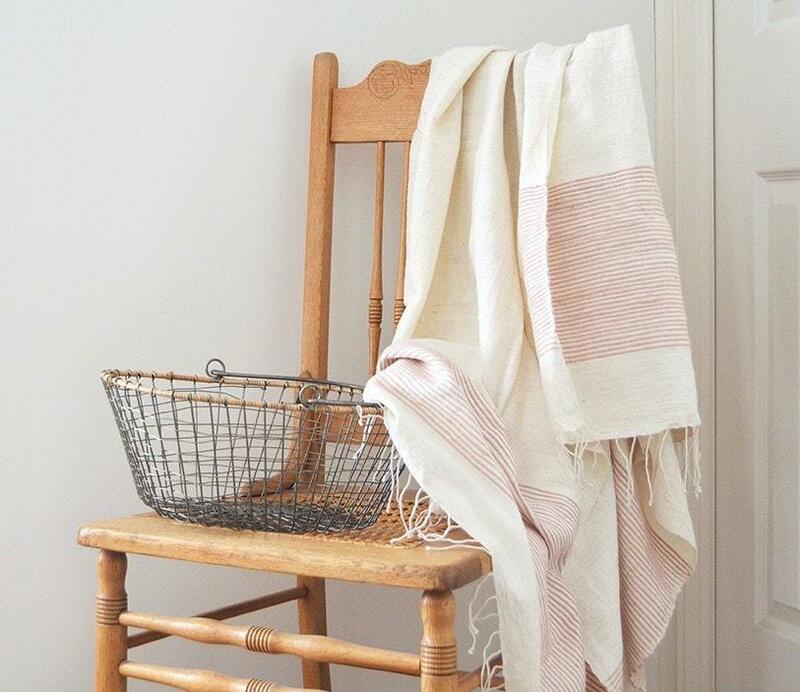 You're seeing and reading about Turkish Towels and wondering what's the hype. Turkish towels have been around for some time now. When Spring comes, you begin to see them in magazines as well as in stores...You notice they come in beautiful colors and designs. They are larger than your bath towels, but actually where do you use them? What do you do with them? They are so versatile you can use them anywhere. with their vibrant colors and patterns, they absorb water very fast and they dry quickly. You can pack 4 or 5 into a bag easily. They do not have the little loops your terry towels have so sand does not get trapped in them. Just with one or two shakes all the sand comes off. If you have kids this comes really handy. Less mess is always better. We all know how kids love to play in the sand. At least mine does. J While you are on the beach use them as a cover-up or as a sarong. 2. Use them in your bathroom instead of your ordinary towels. If you want to give your bathroom a makeover, Turkish towels with their beautiful designs will freshen up your space in minutes. Since they will also dry fast you will use your drier less and this is ecologically a big plus. J One other upside to switching to Turkish towels is that they take less space in the linen closet. So you will have more space for your other beautiful items. 3. When you go to Gym, take one with you. You will not be sorry. They get softer with each wash and they do not get the foul smell like other towels. such as carves or pashminas: you will look so stylish everyone will ask where you got yours. 5. We have customers who told us that they use them as table clothes in their home. or just as a plain blanket for the warm summer nights so your kids can cover themselves. 7. You are going to a picnic! Take one with you so you can use it as a picnic blanket. 8. Turkish baths and saunas are the perfect place to use them. They are not thick so they will feel good on your skin after a long exposure to heat. 9. Use them as throw blankets when you are a bit chilly. 10. We have some very creative customers who convert their Turkish towels to skirts or shirts with a couple of simple knots. Beach, bath, swaddling your baby, baby carrier, while breast feeding, sauna, pool, gym, yoga, picnic, camping, travelling, hiking, just hanging around the home or around and about. There is always a way to use them. They are so versatile and make great gifts for everyone.